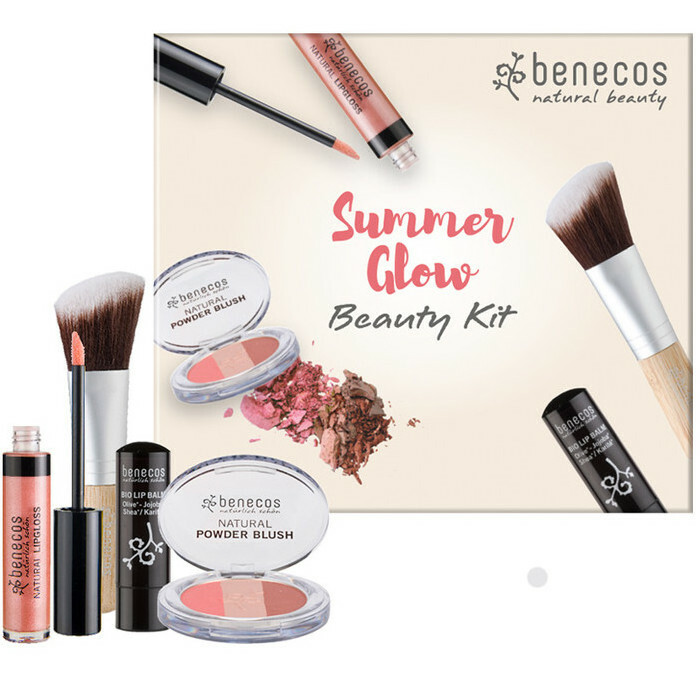 The Benecos Summer Glow Beauty Kit is a great value, 4-item kit comprising 3 full-size Benecos makeup and skin care products plus a Benecos 12cm Rouge Brush. Made in Germany. 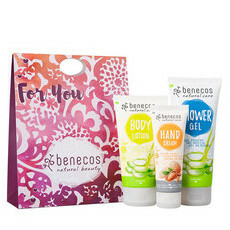 Certified Natural - BDIH, Cruelty Free. I love the gloss as part of this kit, and the lip balm is really nice too. I don't use the other parts of the kit though! Loved the Brush, would not rebuy the other items. I was after a new blush brush and this was a good value option. Brush is great. Blush is great. 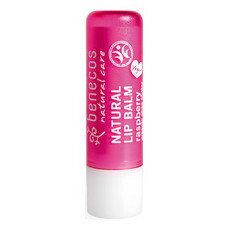 The lip balm is great and will now purchase that one again separately. 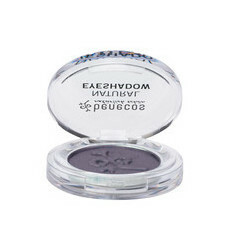 The only item I wasn't fond of was the gloss, colour doesn't blend very well.